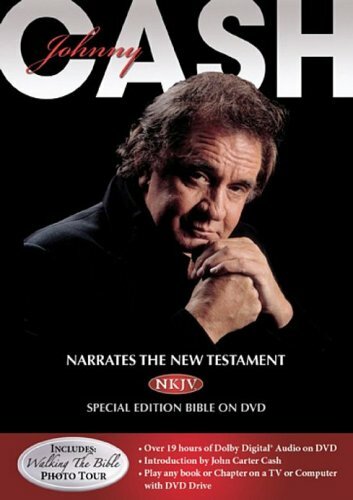 Johnny Cash Narrates the NKJV® New Testament Bible by Rykodisc at Chocolate Movie. MPN: 0647715022028. Hurry! Limited time offer. Offer valid only while supplies last.